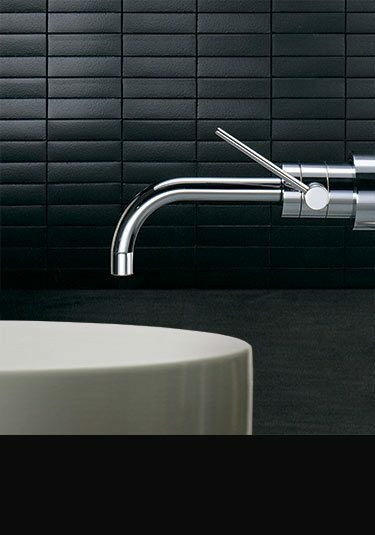 Please browse the Milano collection of Italian designer taps. 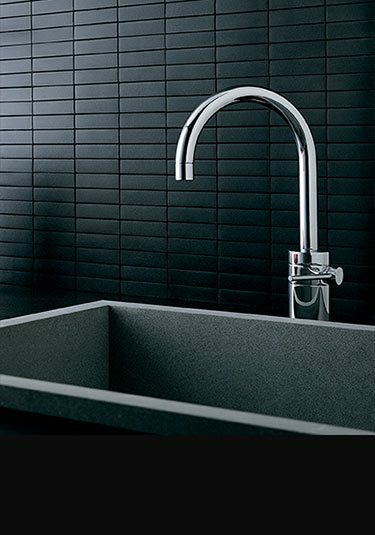 These luxury quality taps are Italian designed and manufactured ensuring beautiful styling and lovely quality. 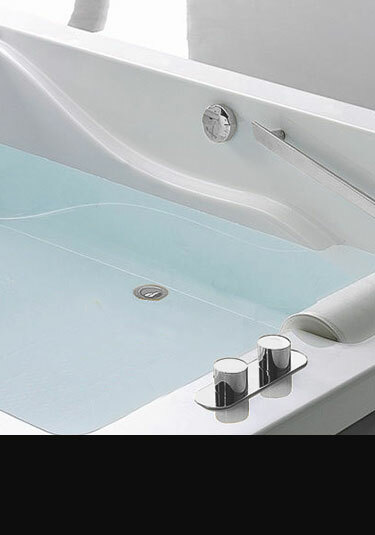 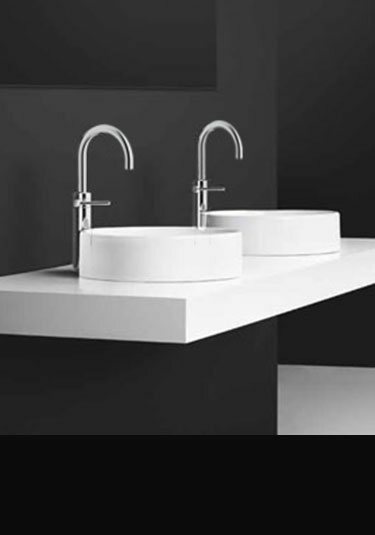 Within the contemporary tap range we can offer basin filler taps with single lever controls with an extended version for counter top basins, bath fillers with shower attachments as well as matching bidet taps and shower colums. 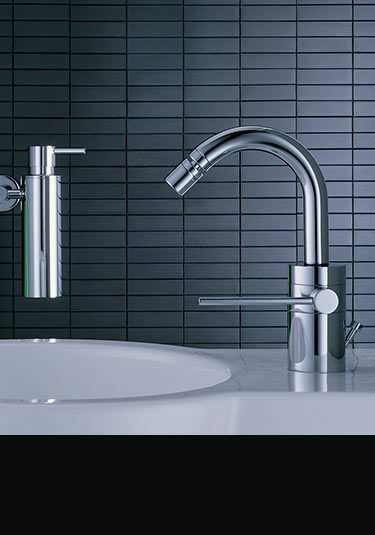 All our designer taps are made of solid brass with a thick chrome plating. 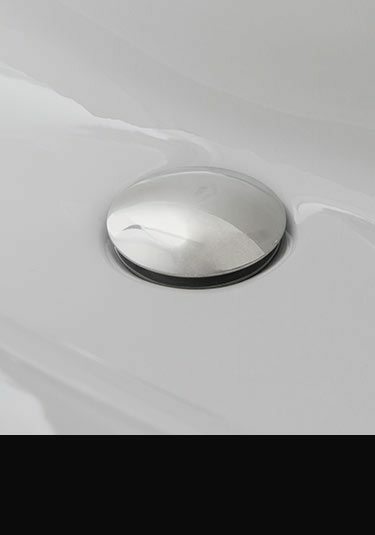 A designer bidet tap with a contemporary single lever allowing quick and easy water mixing. 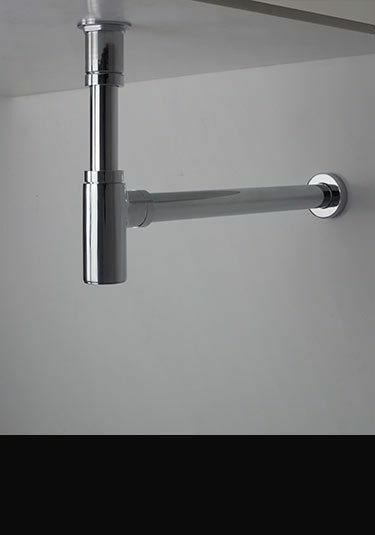 This stylish bidet tap is Italian designed and high quality European manufactured. 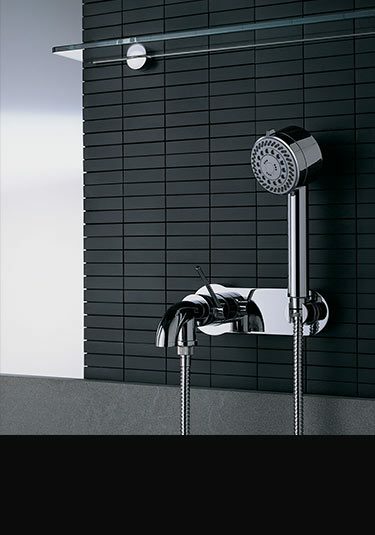 This Italian designer shower column has a large fixed overhead shower and a handheld shower head that is fully adjustable. 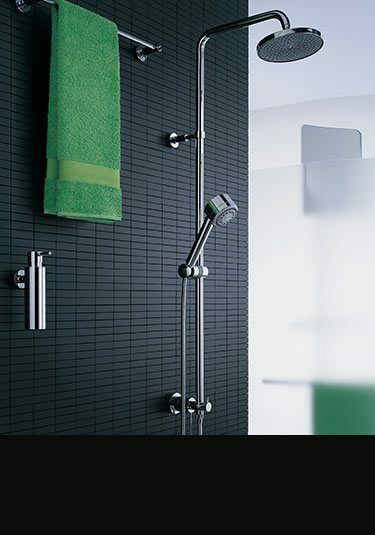 Each wall mounted shower includes the control valve with a divertor for switching between the 2 showering functions.